Arsenal’s slim hopes of keeping Alexis Sanchez have taken a further blow. The Chilean forward was heavily linked with a £60m move to Manchester City ahead of the transfer window closing. According to the Sun, City will test Arsenal’s resolve with a bid of just £20m in January. 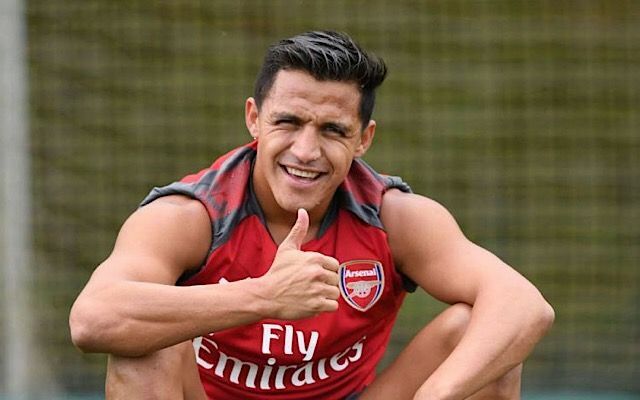 Sanchez’s contract with Arsenal expires next summer, but he will be able to negotiate with foreign clubs in the New Year. City hope to add competition in their forward positions and rotate Gabriel Jesus and Sergio Aguero. Sanchez is believed to favour a reunion with Pep Guardiola at City, after the pair worked together at Barcelona. With Sanchez’s future still under intense scrutiny, Arsenal manager Arsene Wenger has called for the winter transfer window to be scrapped.